Yuor brian dseno’t raed the ltetres but the wrods. Your brain is so amazing that it isn’t necessary to see the letters in the correct order to understand the words. 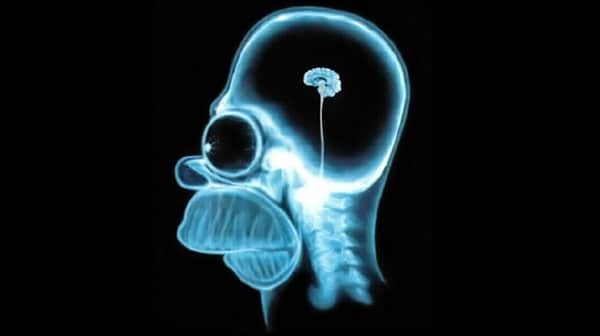 The human brain, which weighs approximately 3 pounds, is an incredible organ. In spite of scientific advancement, there is still so much we don’t know or understand about the human brain. The things that are known about the brain, however, are truly amazing. The following are 12 facts you may not know about the human brain. Just like other parts of the body, the brain will actually begin to eat itself to keep from starving. Tests that were conducted on mice have shown that hunger causes a process called autophagy to occur. While this is happening fatty acids cause specific neurons to be produced that intensify hunger signals. This could be one reason the best way to lose weight involves simply eating healthy and exercising. This research could make a person think twice before beginning an extreme diet. 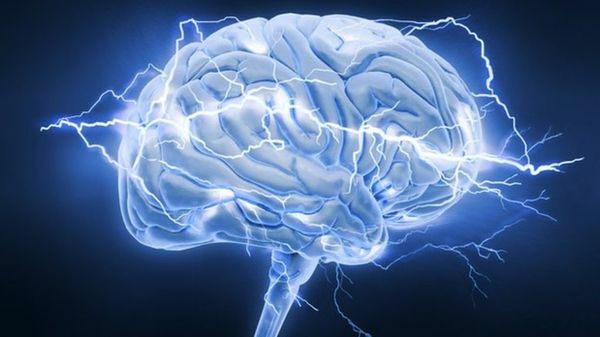 When awake, the human brain can produce enough electricity to power a small light bulb. This electric output is equal to approximately 25 to 35 watts. This power comes from the fact that the brain contains approximately 100 billion neurons. These neurons are the pathways for electrical and chemical signals that enable us to laugh, dream, see, move, and simply think. One neuron may not generate much electricity but all of them working at one time produce enough power to light up a light bulb. Due to injury or disease, some people have had large portions of their brain removed. It’s even possible to have half of your brain removed by surgery with no apparent effect on memory or personality. 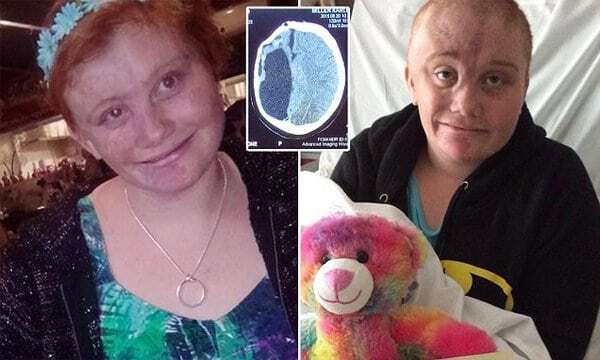 There is a documented case of a little girl having half her brain removed to prevent severe seizures from taking place. The brain is so dynamic that it has the ability to adjust even in extreme situations such as this. When part of the brain is removed the part that is left has the ability to relearn many skills that may have been lost. The remaining parts of the brain simply take over the functions that were being completed by the part that is missing. As amazing as this is, if you’ve found yourself or a loved one suffer from a serious brain injury, you should get legal representation. A friend recommended that I get a brain injury lawyer that specialises in these types of injuries and are experts in getting compensation for the injured parties. There are loads of lawyers out there who specialise in helping people who are injured through no fault of their own. It doesn’t even just need to be a brain injury, but it could also be an injury from a burn, or a back injury. If these are things that you have suffered from, then the easiest thing for you to do next is to get yourself a personal injury lawyer. 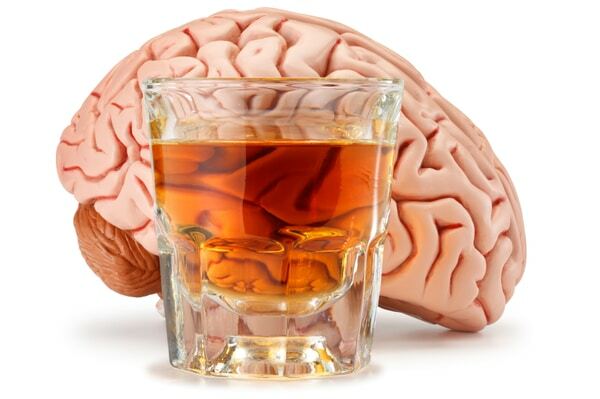 The old saying that alcohol can quickly go to your head seems to be true and based on science. Brain cells will start reacting to alcohol within 6 minutes. The alcohol, however, doesn’t make you forget anything. If you drink to the point that you blackout, the brain only temporarily loses the ability to create memories. However it is possible for you to retrain the brain. While science has proven many differences between men and women, how alcohol affects the brain doesn’t appear to be one of them. The brains of both males and females in the study reacted to the alcohol in the same way.